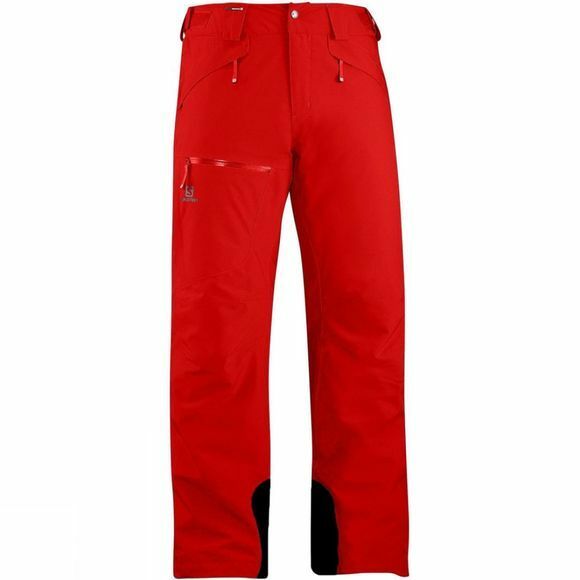 If you want straightforward, no-nonsense performance that is perfect for the piste, the Salomon Mens Brilliant Pant is for you. Waterproof and highly breathable, you get the ideal amount of insulation to keep you warm without adding troublesome bulk. The pants active fit offers a neat, streamlined look that is very true to size, allowing you to enjoy your time on the mountain from the first chairlift to the last.